Hey Y'all! I'm Konnor Arnaud-Leblanc. Yes I have two last names and yes it is confusing. 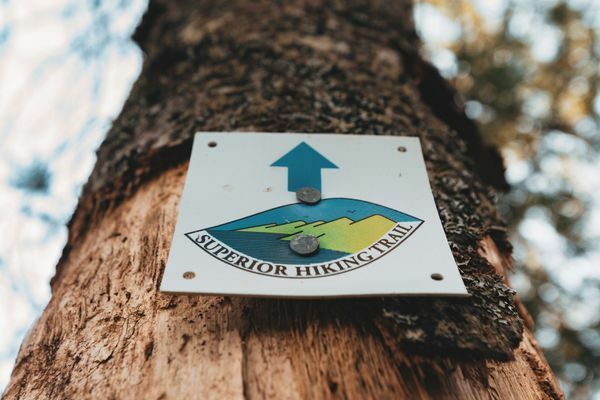 I'm a husband and a father living Madison, WI and currently planning my 2019 thru-hike of the Superior Hiking Trail (SHT). In 2015 I was dragged into the wonderful world of backpacking after a two month long "soul search," hiking the hills of England and Scotland. Walking some of the longer trails there, like the Great Glen Way and the Fife Coastal Path, led to the uncontrollable urge to put myself on trail as often as possible. So here I am attempting to do just that. I'm a lover of good coffee, good bathrooms, and OK whisky.